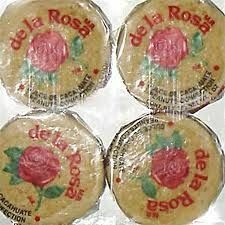 When it comes to Halloween or putting candy in a pinata,I would choose Mexican candy. 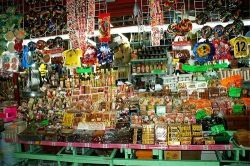 I want to share with you my top favorite Mexican candies that must not miss in Holidays or birthday parties. 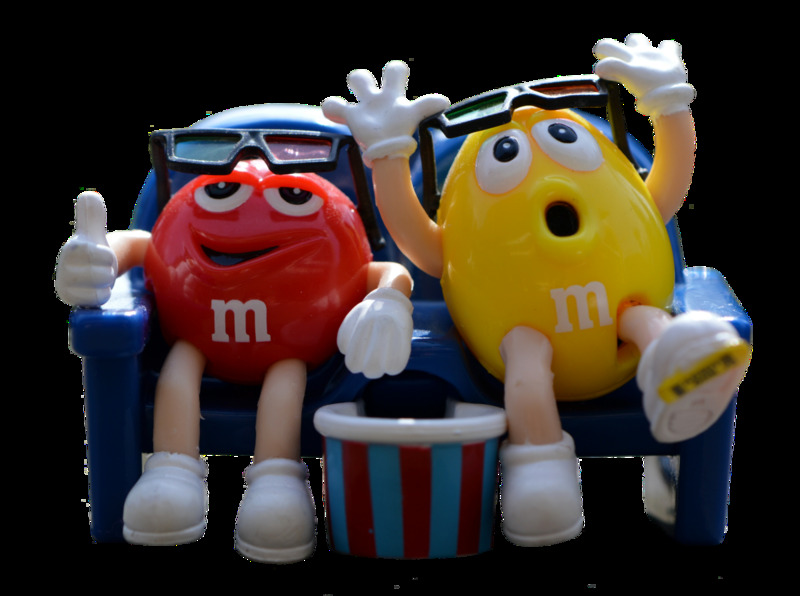 If you're planning a birthday party or to give candy for Halloween, make sure you give these delicious candies a look before purchasing the old regular candies you usually buy. Do you love Mexican Candy? Spicy and Sweet in One Lolipop! This lollipop will keep you sucking until you get to the gum. 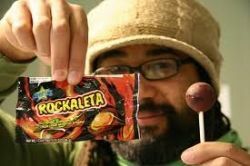 What's interesting about the Rockaleta lollipop is that is has different colorful layers that keeps you wondering what's the next color going to be. Every layer taste different, so it's not one ordinary flavor lollipop. This is a spicy candy that turns sweet as you keeping sucking on it. 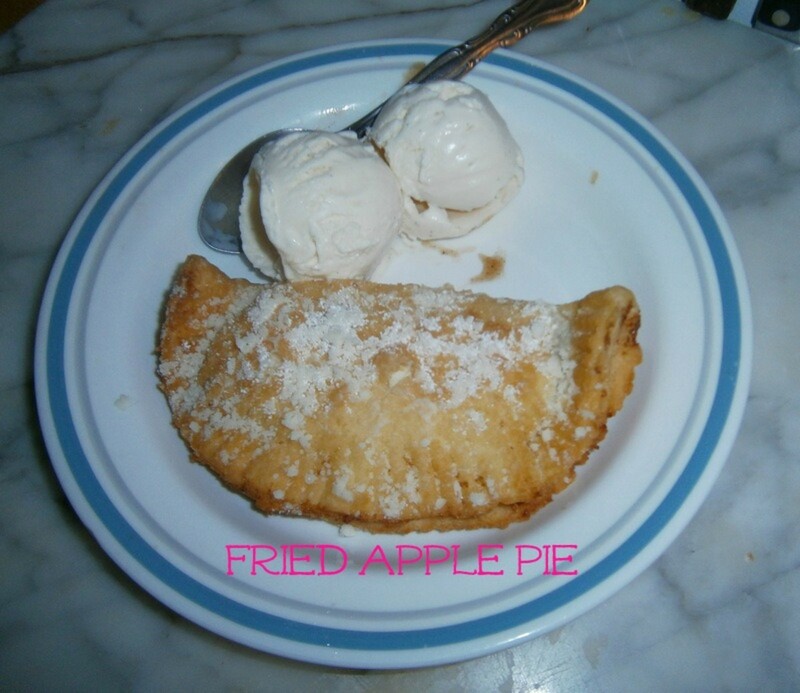 Very delicious and kids will love it. Yum! I bet you or your children tasted one of these before! Pelon Pelo Rico is very delicious tamarind candy! 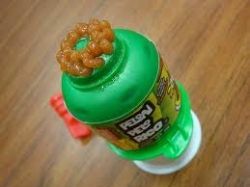 It's fun for kids, they just press the bottle down and the small strips of candy come up from the bottom! 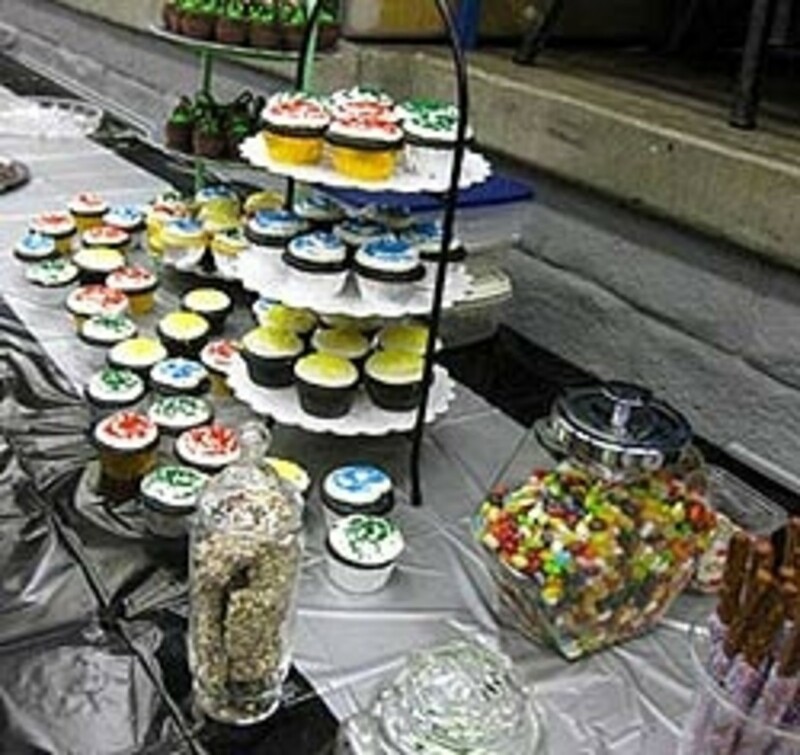 Very fun and delicious from any birthday party ! Love sweet candy! Duvalin fits that category! This candy is a sweet creamy candy, the flavors are usually chocolate, vanilla, or strawberry. It comes with a small little spoon to use. 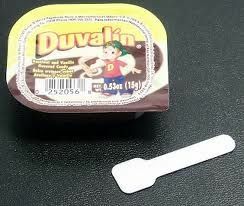 It's fun and every Duvalin has two flavors. 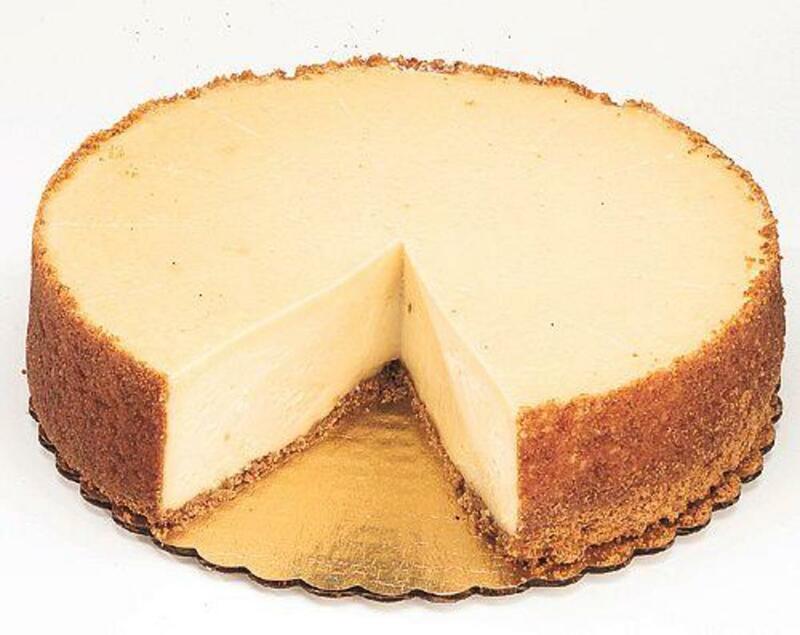 It's very creamy and delicious! 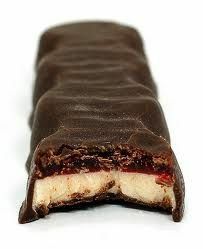 My favorite chocolate candy! Bubulubu candy is like a chocolate bar made of chocolate with marshmallows and strawberry! Chocolate is a piece of heaven, but i must warn you, once you finish this you're coming back to the ground (: This is perfect to give your kids a treat or even to give for Halloween, Kids just want chocolate at the end of the day. mmmmm. Ever tasted one of these? well you should know not to let little kids try it out they might choke. 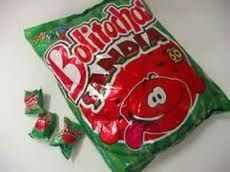 Bolitochas are small candy balls that taste like watermelon or pineapple. It has chili powder in the center. It's a very sweet and spicy candy (not so spicy). 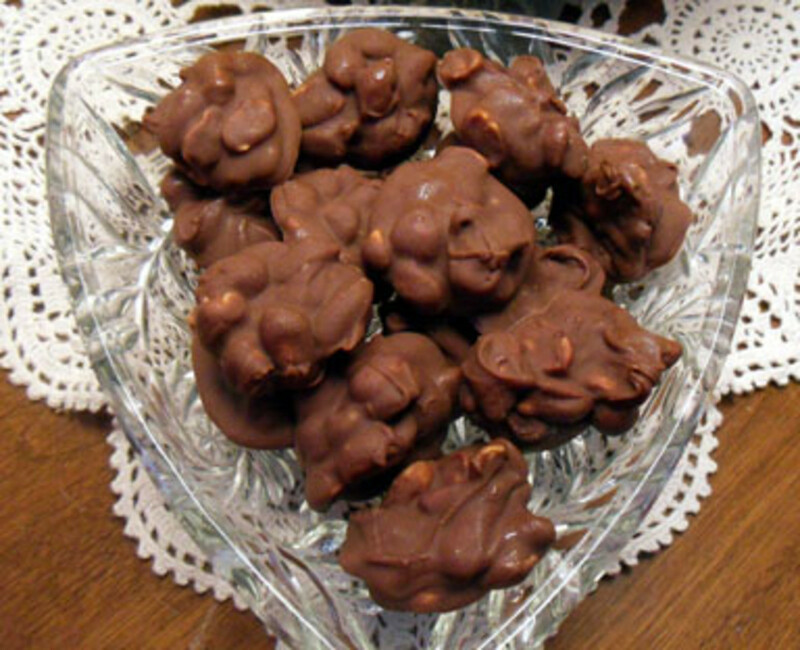 This candy is a must in every celebration our family has! It is more popular though to put inside candy bags than inside a pinata. This candy is hard to describe the flavor, so I apologize if I don't know how to describe it but I will try my best. It's a sweet candy, it's powder candy that taste kind of like peanuts. It's a crumbly candy that has peanuts but taste different from peanut butter. It's very delicious though. Chocolate ! Your going to love this pieces of chocolate! I have a jar full of them at home, my nephews usually just open the jar and grab one. It's cover with chocolate, cookies and marshmallows. Yumm! The name says it "Pinata Flag", great to add in the pinata! (: This candy is classy and you can find mostly in every store in Mexico! I usually buy this every time I visit Tijuana! This candy taste like coconut, well it is cocunut! It's in 3 different colors but it taste the same, juicy! This is Guava Roll. 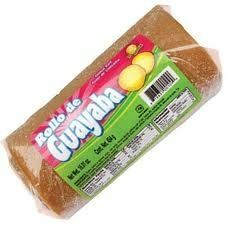 You can eat this in rainy days or in cold days, I cut a piece of guava roll and eat it with milk or hot cocoa. It's great to eat while reading or just while being online. 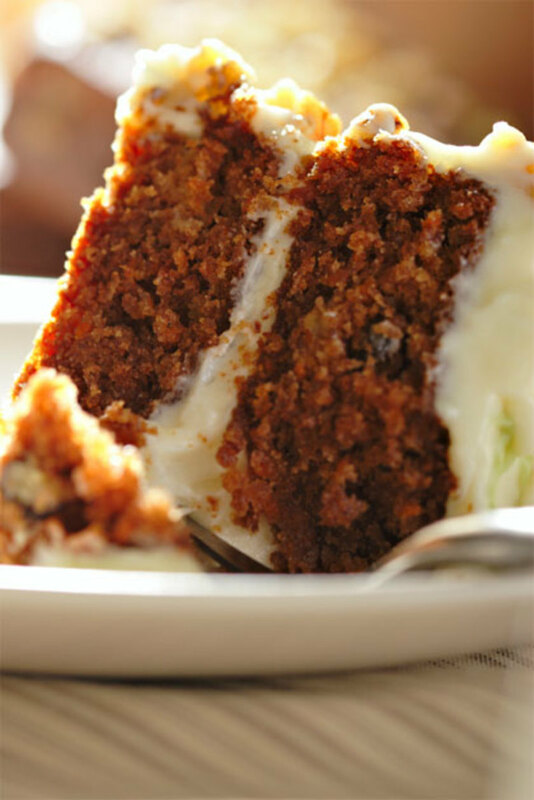 Personally I eat this during cold days or rainy days with a glass of hot cocoa or coffee. This candy obviously taste like Guava and has some sugar sprinkles. What Is Your Favorite Mexican Candy? - Do you like Mexican Candy? I found something new to try! 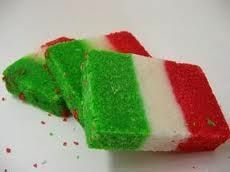 Hi I have never tried any Mexican Candy, It all look good. I love sweets. 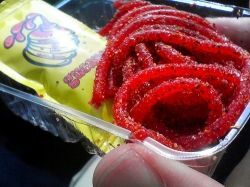 I can honestly say that I have never tried any Mexican candies. But they look and sound delicious!